Katherine Tegen Books, 9780062391803, 304pp. Dear fans of Dork Diaries and Middle School: The Worst Years of My Life—meet your new favorite kid-next-door hero! 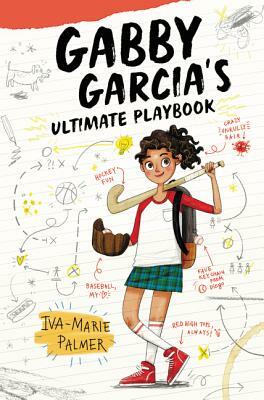 Gabby Garcia an overly confident baseball-obsessed sport nut who’s going to win your heart. One of the “10 Exciting New Middle Grade Books with Latinx Main Characters”!